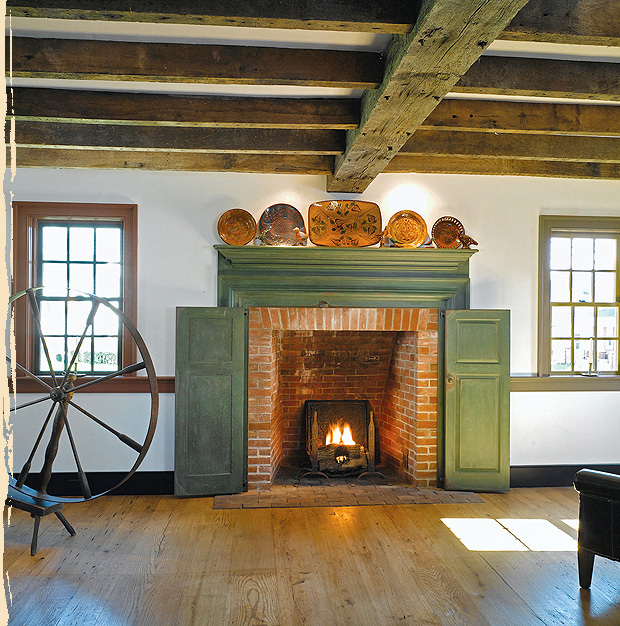 Restore ‘N More specializes in creating home additions that are sympathetic to the historic design of the home and its surroundings. Whether it’s expanding an existing room or building an entirely new wing, our team constructs home additions with an eye on fine craftsmanship and lasting quality. A home addition built by Restore ‘N More adds more than space; it enhances the character of the property and the lives of the people who call it home. We use our experience in historic home renovation and modern construction to expand or build new kitchens, family rooms, master suites and much more.